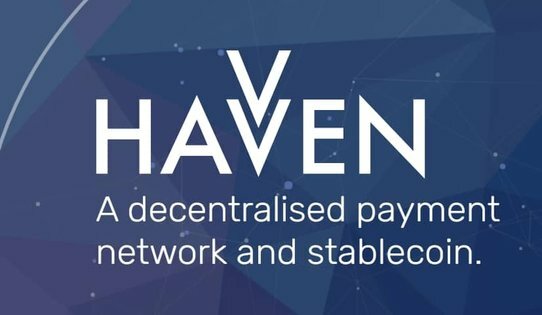 Havven is a decentralised payment network and stablecoin. It allows anyone to transact using a stable cryptocurrency. Token sale ended on March 6, 2018, 3:59 p.m.